The Cat Is Walking On The Grass. The Cat Is Looking Fixedly At.. Stock Photo, Picture And Royalty Free Image. Image 5074315. 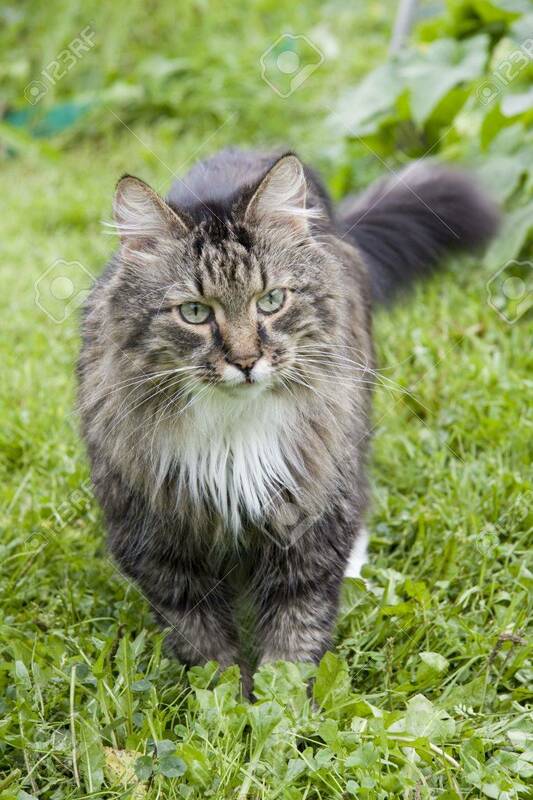 Stock Photo - The cat is walking on the grass. The cat is looking fixedly at the camera. The cat is walking on the grass. The cat is looking fixedly at the camera.